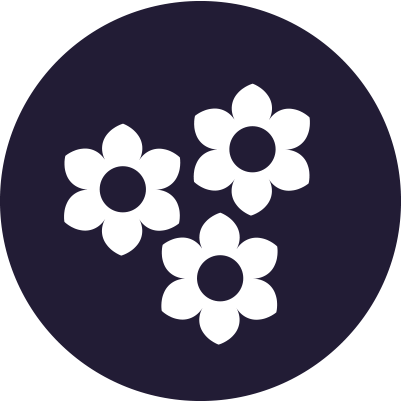 The possibilities through Fleur Market are immense. 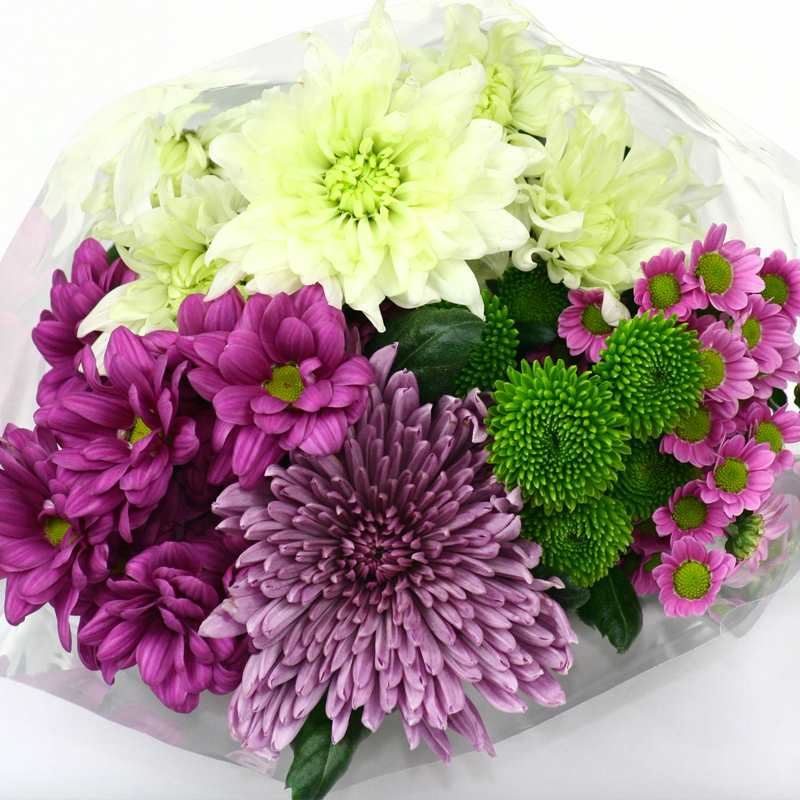 Our Supply Chain is driven by demand and our connections with strategic partners guarantees that we can follow up on all customer enquiries. 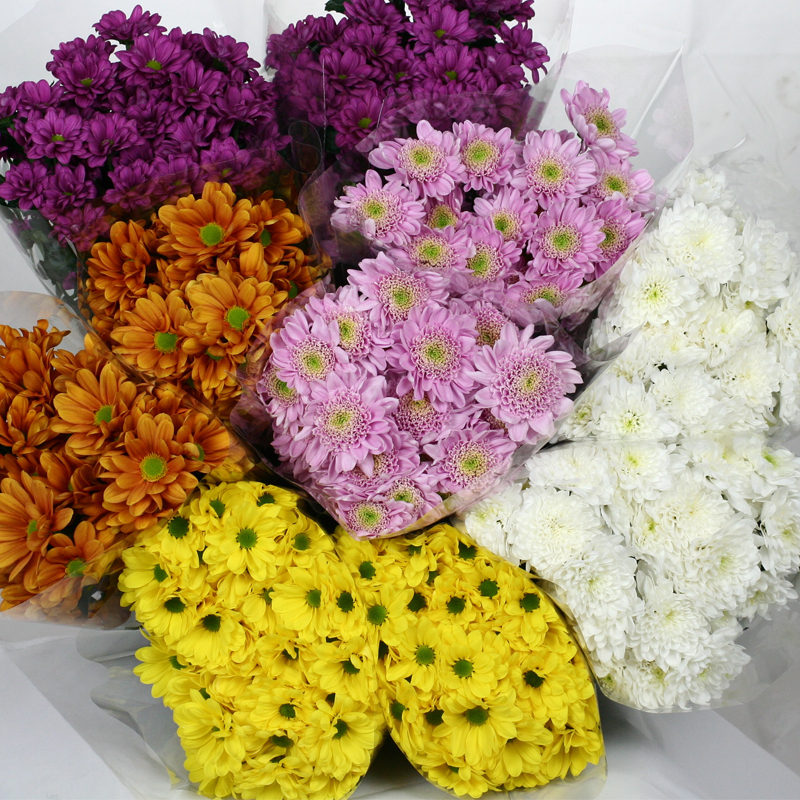 A wide variety of chrysanthemums mixed in a bunch. 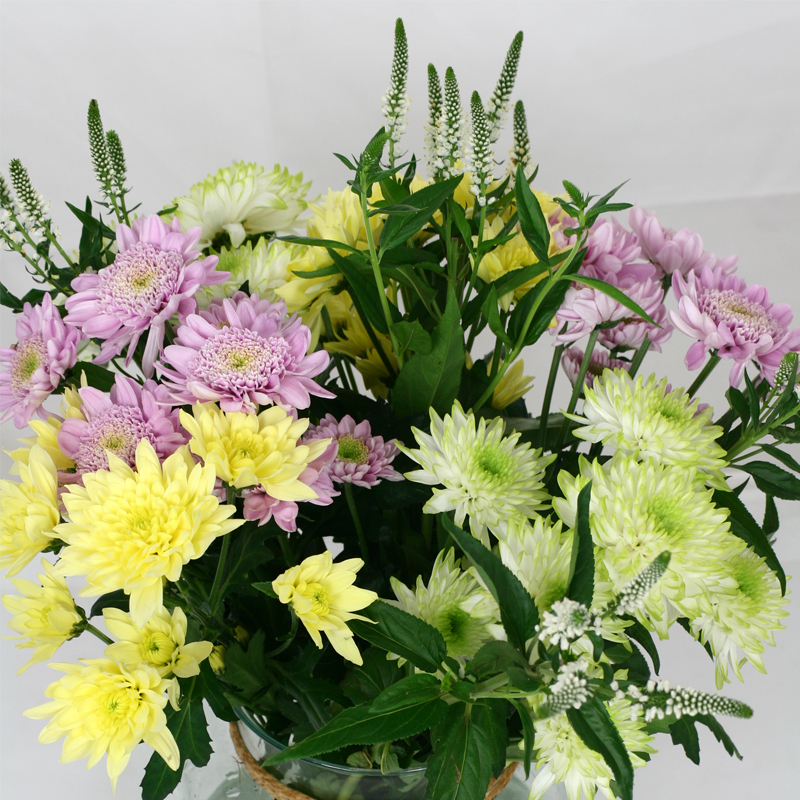 Combinations with santini and disbud chrysanthemums are also possible.